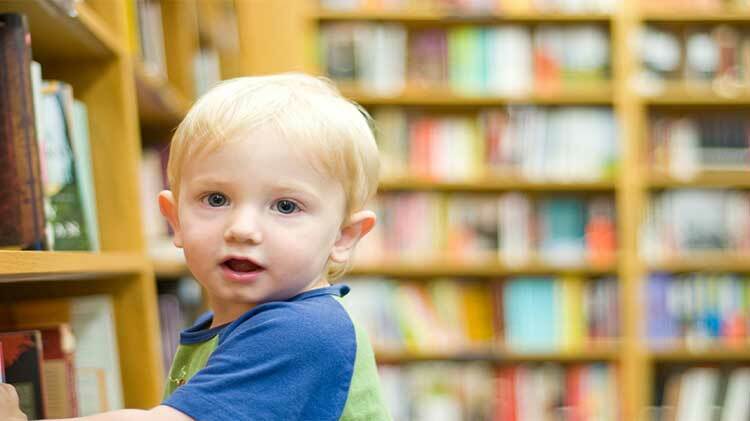 Date: Mar 26 2019, 10:15 a.m. - 11:15 a.m.
Help your little ones get a head start on early reading skills by attending the SHAPE International Library’s weekly Story Times. Toddler Story Time, designed for children aged 0-2 years. During Story Time we enjoy stories, finger plays, songs and lots of giggles. Story Time also helps children build confidence, learn socialization skills and make friends while child minders get a chance to meet their peers. Story time is fun for everyone! Everyone is welcome and registration is not required. There is no fee for this program.